Are you looking for a movie that will make you laugh and swoon? 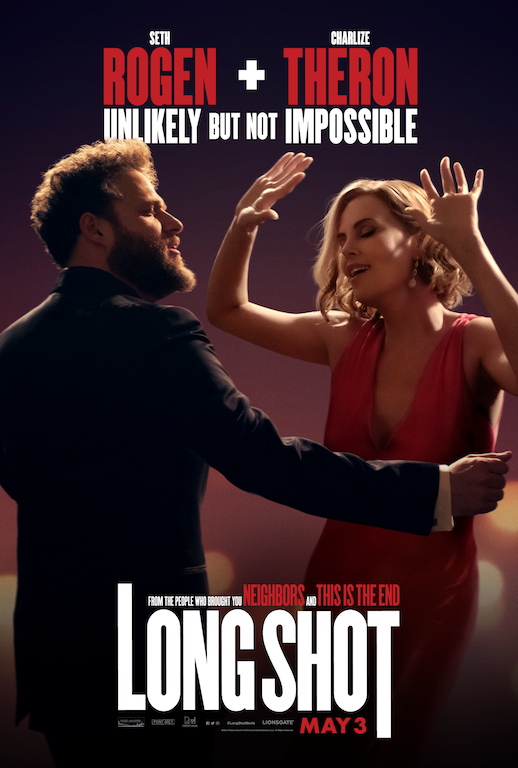 'Long Shot' starring Charlize Theron and Seth Rogen is out next month! Check it out!